Plumbing is an integral part of every single home and business. However, thanks to a lack of day-to-day exposure, there are a lot of old myths floating around regarding plumbing. Do you believe in any of these old plumbing myths? Your local Bayside plumber sets the story straight! When was the last time you called on the help of a plumber? For many, not for a long time. One of the reasons they’ll cite is that it “isn’t worth the money” or that it’s “a rip-off”. 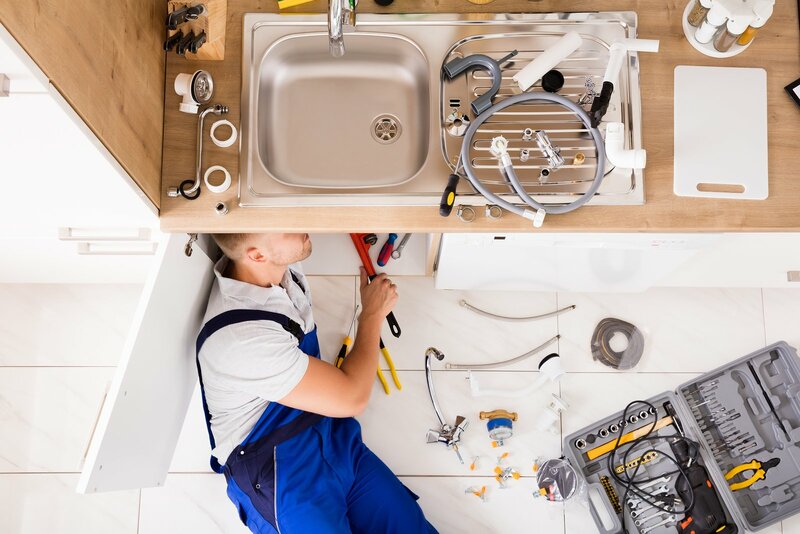 Calling a plumber can actually save you in the long term – not just in dollar value, but in terms of structural damage, water waste, and mould growth, just to name a few. We attend way too many callouts for water damage and mould. In many if not most of these cases, a routine plumbing inspection would have identified and fixed the issue long before it caused damage. We all know how something as simple as a leaky tap can cause your water bill to balloon out of control. However, that’s not the worst type of leak. No, that title goes to the insidious hidden leaks that might be lurking in your walls! Many of your pipes run in your walls, under your floors or in your ceiling cavity. As such, leaks here can go days, weeks, and months without being detected. If you hear a quiet dripping anywhere in your walls, whatever you do don’t ignore it! And don’t even get us started on DIY plumbing! Sure, there’s nothing wrong with trying to tackle those common DIY jobs around the house. We understand where you’re coming from. Really, we do – you want to save your time and money. Not to mention, it’s super rewarding to see fruits of your labour. Take our word for it though, plumbing is not the place to do it! First off, not all of us are trained plumbers. You can’t guarantee you’ll get everything right, especially if the job calls for specialist equipment. So that’s easier and faster already knocked off the list of benefits. Not to mention, according to the Victorian Building Authority, it’s also straight-up illegal! If you’re caught, you could face a hefty fine. Even if you aren’t, calling your emergency plumber to fix your DIY plumbing can easily wipe out the money you saved. Many homeowners will only resort to calling their local plumber during emergencies. That’s probably why most of our callouts are for things like burst pipes, gas leaks and blocked toilets. On top of just emergencies however, ignoring essential plumbing maintenance can also cause serious problems. Thankfully, each of these problems can be prevented… assuming you get your plumbing inspected regularly! It isn’t just plumbers who suffer from this old cliche either – it seems to be a commonly-held attitude about all tradies. While our work may be dirty, that doesn’t mean that we are. If you need a Bayside plumber to look after your home or business, you can’t go past Watermaster Plumbing. 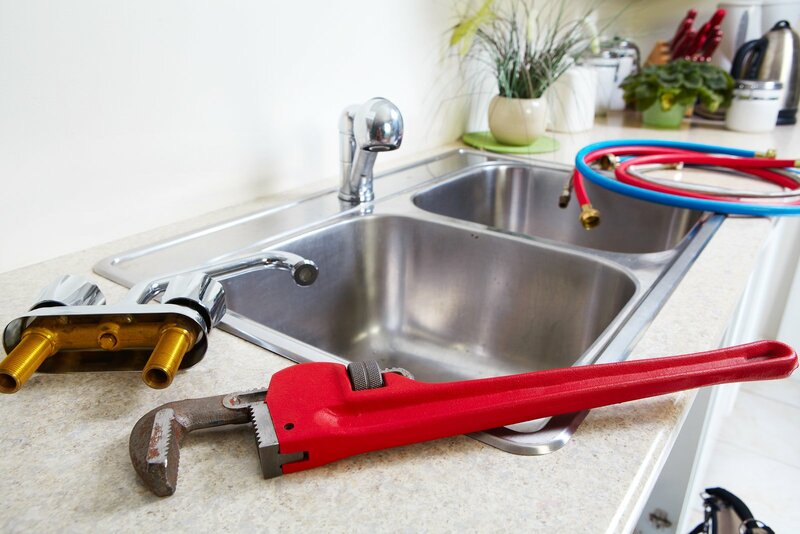 When you call us for your FREE plumbing inspection, we’ll turn up on-time. Our experienced plumbers go through your entire plumbing system for problems, and can quote you for on-the-spot fixes. Call our friendly and qualified team today on 1300 156 650 or contact us here to book a plumbing inspection!